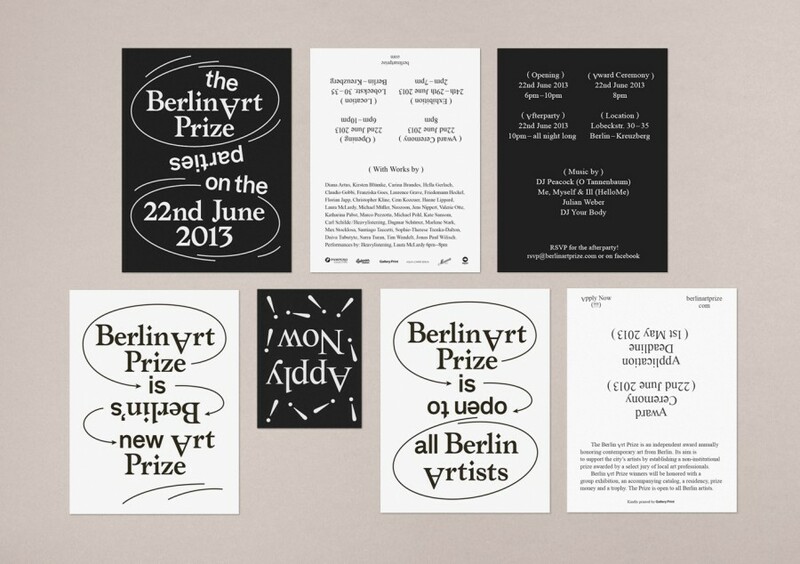 Superb new work from Berlin based design studio HelloMe, who recently designed this identity for the newly launched Berlin Art Prize. 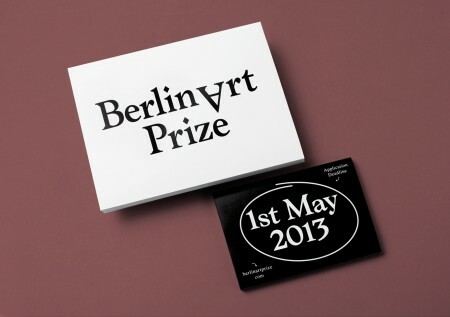 The award itself is ‘an independent, annual award for contemporary art from Berlin’. 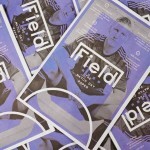 The visual language for the event is driven largely by typography and a simple black and white colour palette. The way in which specific letterforms and words have been rotated though not only adds a playful tone to the whole affair, but also communicates a simple message — that creativity can be approached from a variety of perspectives. 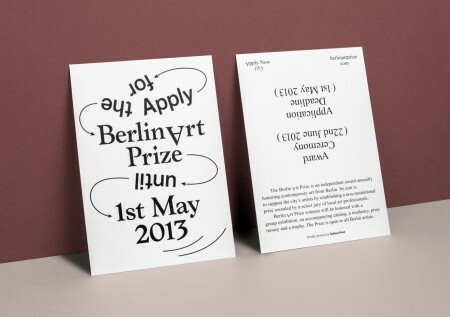 It’s also worth noting that three months after the initial announcement the Prize received over 1000 submissions — a testament to the success of this identity and promotional campaign.